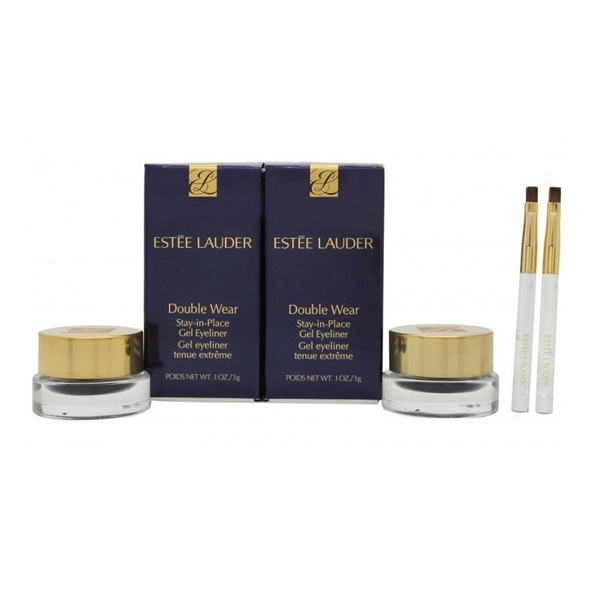 This Estee Lauder Double Wear Eyeliner Duo will give your eyes a statement outline. This gel-based formula creates a precise line every time with a soft satin finish. For a smudged effect, blend before it sets. Brush included.